There are many ways to get involved in raising money for BID and we would be incredibly grateful for your help. By raising funds to support BID's work, you will be helping us help more asylum seekers and migrants fight for their release on bail. 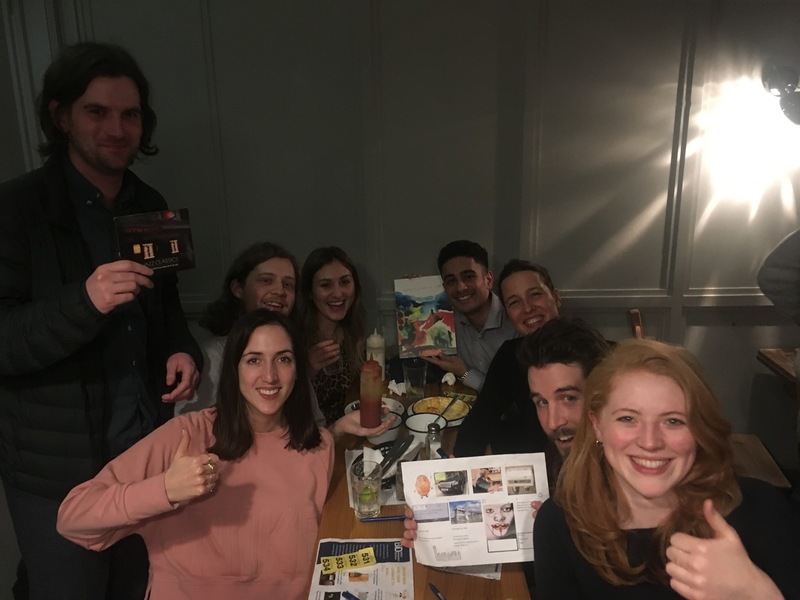 In recent years, people have taken part in sponsored walks, pub quizzes, and even the London Marathon and have collectively raised thousands of pounds for BID. If you are feeling inspired to take part in an event for BID, we would love to hear from you! Contact Elisa on 020 7456 9750. 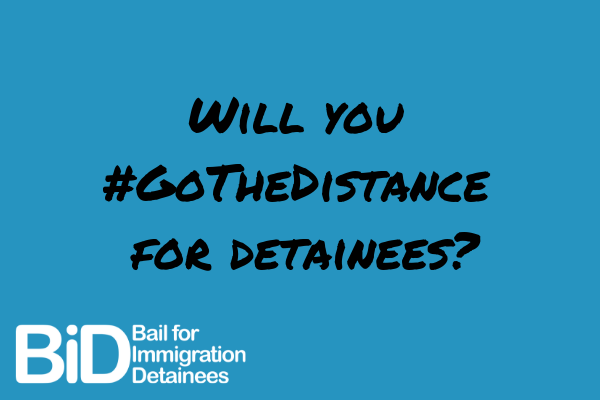 Join team BID to #GoTheDistance for detainees and vital funds for our work providing free legal advice to people detained in removal centres across the UK. We'll be holding one of our ever-popular pub quizzes during refugee week. We are currently finalising all the details so sign up to out mailing list to be the first to hear.